How do I add a YouTube or Vimeo video to my site? Please follow the steps to insert a video into your TYP mobile website. Go to Vimeo or YouTube and select the share. Click on the Embed link next to the Share link. 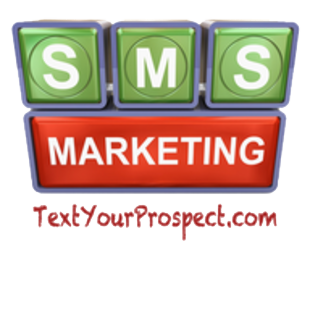 Then open up your Text Your Prospect Back Office and in anyone of the Banners video content box paste the web address you have just copied.